Quite a few years ago (probably almost 10 years ago now) I read the book Knit Together: Discovering God’s Pattern for Your Life by Debbie Macomber. It was an amazing, thought provoking book. I took away two things from that book that I have never forgotten. 1) Make a crazy bucket list (I will be making my new list in the next couple weeks). 2) Every year, pick a word for the year. Pray about it and find something you want to focus on. 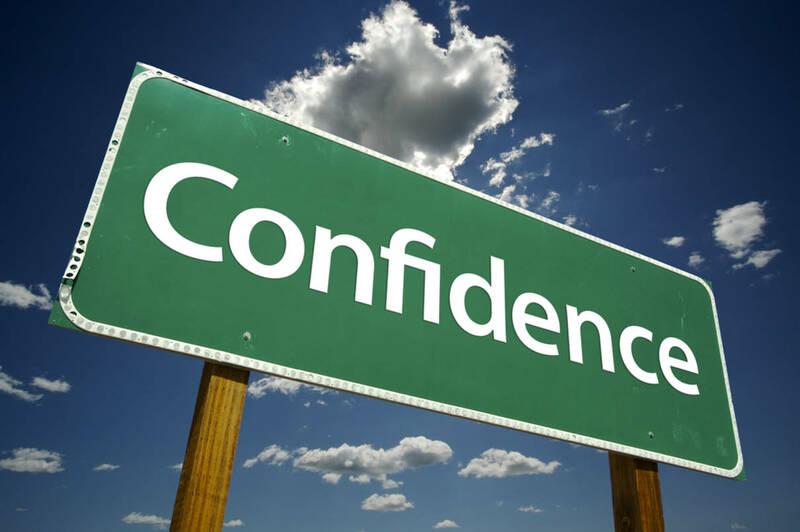 I have been doing a lot of self-reflection for a couple months and one word keeps coming to mind…..
There’s a reason it’s confidence. Last year my word of the year for 2015 was Believe and it changed me. I only have 2 regrets. I wish I had gone back and reviewed that post every month to remind myself of all those things. After we moved, and my surgery, it kind of fell by the wayside. I’m planning on learning from that and making this a monthly review for myself in 2016. When I started my list of 16 Before ’16 – things to accomplish before 2016 – I realized that I missed the biggest thing I needed to believe in….ME! This is where my 2016 word comes in. When I did that review (see #2 above) I realized one thing…. God has been dealing with me and my lack of confidence and caring what others think about me for years. Most people that know me personally have no idea (I hide it well), but believe me when I say it’s there. That is the major reason I backed off from blogging a couple years ago….lack of confidence. I kept comparing myself to others. I want to finally, once and for all, run my business because I love it, and stop comparing myself to other bloggers. I want to change the way I think about myself and I believe that it will be life changing for me. All this week I’ve been working through “A New Year for a New You” over at Marketing Creativity. It’s 7 days of thought provoking questions to help you take your creative business to the next level. Today was perfect for tying my word for this year together with her prompts for day 4. 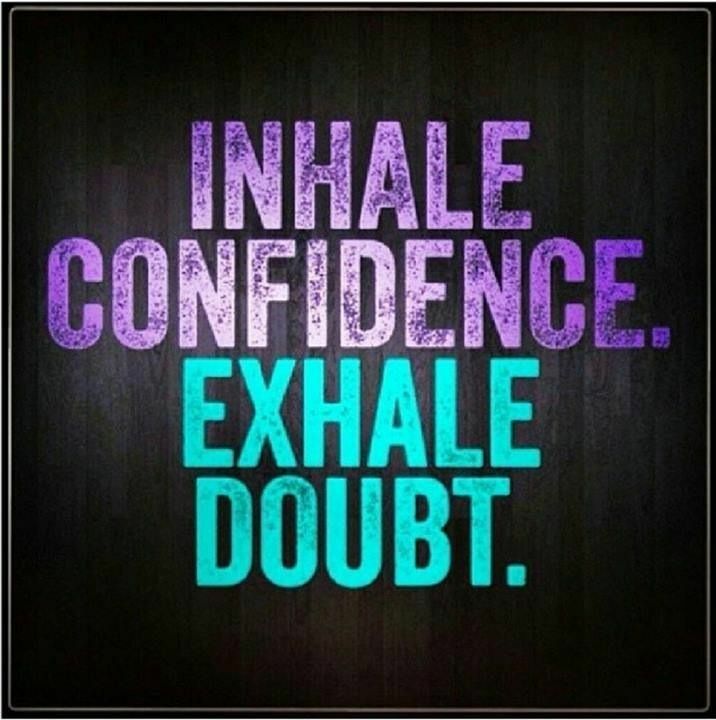 I am going to have confidence I can do the following in 2016. I am confident I can reach my financial goals for this business. I am confident I can work through my fears that there won’t be enough finances to go around, because I do not need to live in fear of lack, and I am confident that we can start to save for the future. I am confident God has a purpose and a plan for my life and for my business and that if I follow Him this year He will guide me. I am confident I can manage my crazy schedule (homeschool, dance for 5 girls, and my business) and still have time to make my family and my home my #1 priority. I am confident my relationship with my husband and children will become even stronger in 2016. I am confident I will reach my goal weight this year….and keep it off! I will find a way to display this for the year to remind myself. I will also be reflecting on this post and checking up on myself over the next 12 months to see how my progress is coming. Do you have a word for 2016? As this year comes to a close I want to truly evaluate my year, what has worked and not worked, and use that self-reflection to plan for a better year in 2016. Not only does Lisa run The Luminaries Club, she is also the founder of Marketing Creativity and this week we are working through her planner Your Best Year 2016. My favorite part about her planner is that she knows that a creative person cannot separate their personal life from their business, so she incorporates them both into one planner. Today is day 4 of writing prompts that will walk through a review of the year and plan a business strategy for next year. 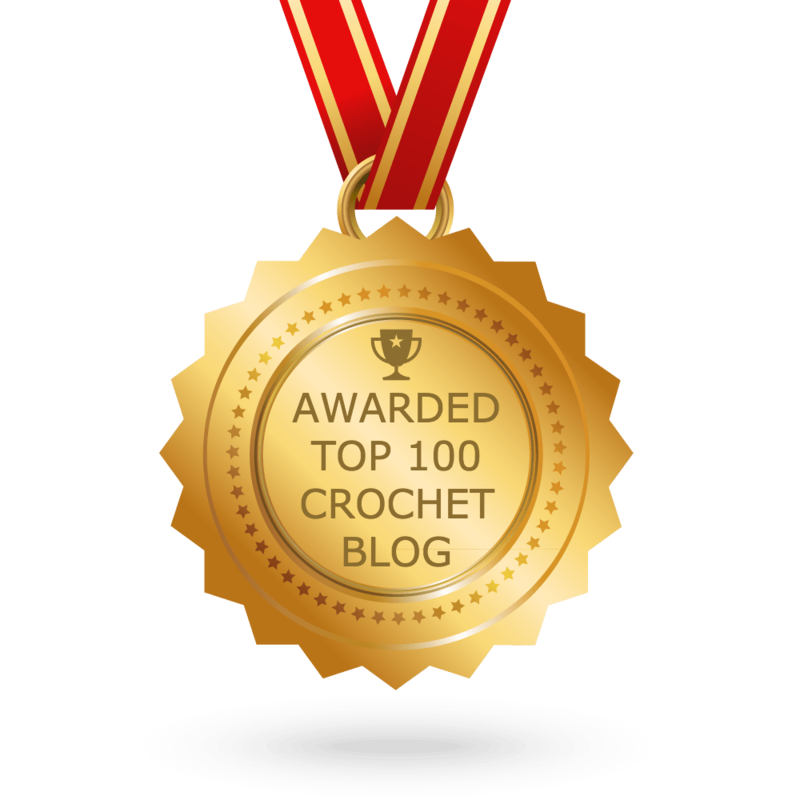 While this doesn’t necessarily pertain to crochet, I will be making some changes to my business in the coming months (don’t worry it will still be 100% crochet), but I want to use this review process to help you understand where I am going with my business and why.